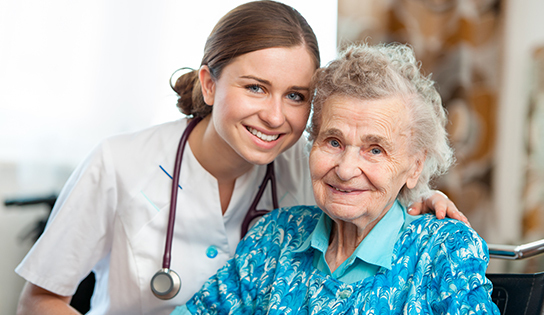 When it’s time for you or a loved one to receive long-term care, it’s important to make sure that the place you choose offers personal care in a warm and loving environment. St. James Rehabilitation & Healthcare Center has earned a reputation for its exceptionally friendly staff, and the highest quality level of care. With both private and semi-private rooms, a variety of amenities and leisure activities, and concierge service provided for the pleasure of our residents, you and your loved one will feel comfortable, secure, and pampered with care. Call 631-862-8000 to schedule a tour or request more information today! St. James Rehabilitation & Healthcare Center is conveniently located less than a 10 minute drive from Nesconset, NY ensuring that you’ll never be too far from your loved ones.